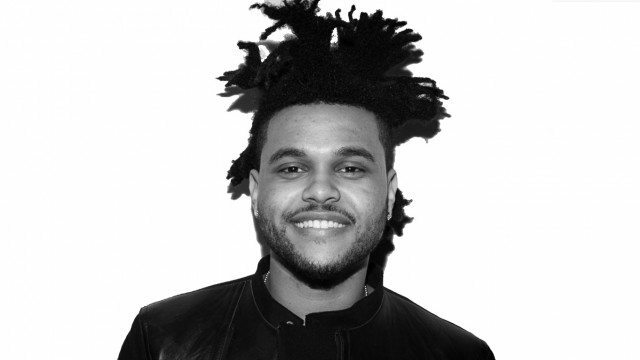 The Weeknd: To say that artist of the moment Abel Tesfaye AKA The Weeknd had a good year would be a serious understatement. 2015 saw him emerge from the genre fringes into the mainstream with an uncompromising take on modern soul. Fresh off a breakout album in “Beauty Behind the Madness” and a handful of Grammy nominations, he just dropped the video for the single “In The Night.” The song coolly wears its Michael Jackson influences on its sleeve and the video’s old school aesthetic provides a trippy visual accompaniment with a slick narrative twist. The Weeknd’s brand of R&B-pop serves notice that the talent in Toronto runs deep, and is getting its just recognition. Clairmont the Second: Much has been made of Clairmont the Second’s youth, but it’s his music that impresses. At 17 years of age, the rapper/producer uses self-created production to deliver a seasoned vibe that belies his youth. His recent project “A Mixtape by Clairmont the Second” was as ambitious as it was daring in its attempts to evoke late-90s hip-hop. The video for the short-but-sweet single “Graduated” sees the young rapper deliver his trademark off-kilter flow as he remarks on the virtues of getting a high school diploma: “Been there, done that/Never going back.” This year was a good one for Clairmont the Second, and expect big things from him in 2016.